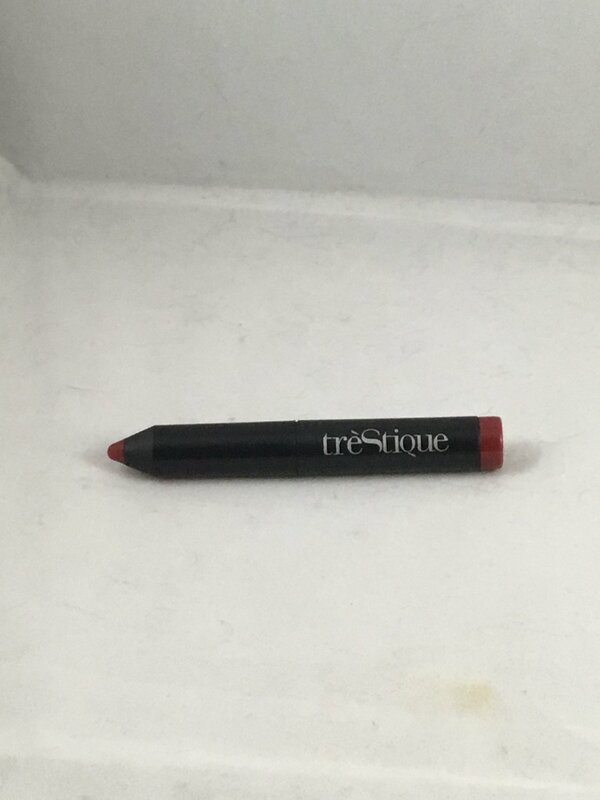 treStiQue Mini Matte Lip Crayon - Tuscan Wine. "This buttery-soft lippie knows what’s up! It looks like a super opaque lipstick, but it’s really lightweight, so you won’t even know it’s there. It perfected the art of being moisturizing AND matte at the same time." This is brand new, did not come in any packaging. This is the MINI lip crayon at .025 oz. A set of 3 minis retails for $32.